FernHillCarShow.com is privately operated to help generate awareness of the annual Fern Hill Classic Car Show & Street Fair and provide Family rated content. 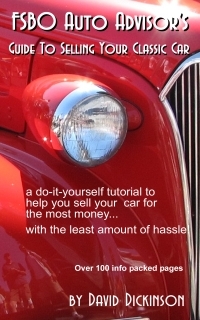 The Fern Hill Car Show website is supported by advertising revenue. Your firm can request an advertisement in the form of text or the display of an image (or both) on one or more of our website pages. If you need help creating an advertising image or logo for your firm - we can help you with that. Please contact the webmaster with your advertising proposal. These example images are shown with 1-pixel border.